The REWARD Coin is a cryptocurrency to be used by the loyaltyrewards.io platform. The program will use Block Chain technology to store value in an electronic wallet. Hoteliers.Guru is developing a new Loyalty Program that will empower hospitality providers and their customers with ingenious ways of rewarding and redeeming loyalty rewards. The Thai Consumer Travel Portal – Tripgu.com will pioneer the launch of the Loyalty Reward program. Loyaltyrewards.io, Next Generation Loyalty Platform. 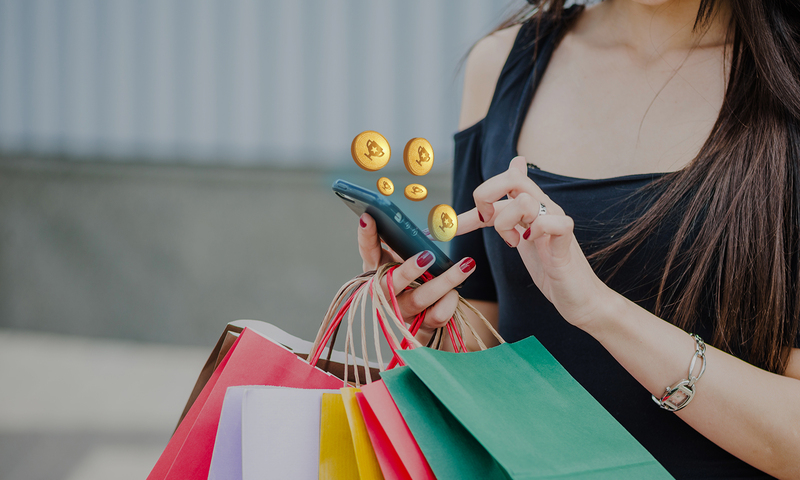 The rationale behind the development of the Loyalty Reward Coin, was to introduce a new and easier way to award loyalty to customers for their subscription, sharing or buying of products and services. The value proposition offered by REWARD, is the empowerment it provides. The “REWARD” coin stores value in an electronic ledger (or wallet) keeping its value secure over time and can be used across participating exchanges (hospitality or travel services) that except it as currency. The scalability of BlockChain technology, makes the REWARD Coin the ideal solution for Loyalty Programs and aims to bring structure across an otherwise fractured collective of independent Loyalty programs which exist across the hospitality and travel industry. Hyper Ledger Fabric, is a term used to describe the platform for sharing and distributing information in an electronic ledger. The electronic ledger is a unique record keeping journal of transactions that documents the changes to have taken place by different parties who have permission to update the information. The distributed ledger uses technology known as the Block Chain. The Block Chain is one or a series of independent ledger transactions that record the transactions that have taken place within any one of the block in the series of (Block) Chains. The modular architecture (governing rules) offered by HyperLedger Fabric helps guarantee a high degree of Security and Scalability. This means anyone with permission can access and view the information - ONLY making changes to the blocks each party has access to. Roadmap for REWARD Coin and loyaltyrewards.io. Finish concept and hire core development team. Start development of web service api & mobile app wallet. Complete initial development of web service api & mobile app wallet. Complete initial development of web app for Online Loyalty Solutions usable by customer and merchant. Introduced REWARD with the launch of Hoteliers.Guru IBE. Add Feature to web app for merchant to publish offers that customer can redeem using REWARD Coin. Add Redeem Feature to mobile app (Browse / Search offers published by merchants). Build App for local merchant shop to create rewards. Add payment features for the mobile app. Add search / nearby (where REWARD coin can be used) functionality to mobile app. Team Who works on Loyalty Rewards Coin? Hoteliers.Guru – is the developer behind the loyaltyrewards.io program. Hoteliers.Guru is a Digital Marketing and Technology company with over 10 years experience servicing the hospitality industry in Thailand. The latest investment involves developing an ingenious Loyalty Program using the latest smart contracts technology for the Hospitality and Travel Industry. The loyaltyrewards.io Awards Program is ingenious in the way it rewards loyalty purchases. The company is investing in the development of the loyalityreward.io REWARD Coin as a value-added extension (and also as a standalone service) for its existing range of products and services – especially for its On-Line Store and Direct Booking Engine for Hotels. Our “REWARD” program was designed to remove much of the restriction and limitations found in many traditional Legacy based Loyalty Programs. Earned Coins will never expire. They can be exchanged to money at anytime. They are not personal and can be transferred to anyone at anytime. You can use the coins with any merchant accepting the coin as payment. A blockchain-based loyalty program can reduce system management costs with smart contracts that report secure, tracked, transparent transactions to legacy systems, reducing costs associated with errors and fraud. Loyalty providers decide how and with whom the customer uses these rewards, but from a consumer perspective, his/her ability to access and manage them is practically frictionless. Blockchain can enable a transaction to be recorded and accessed by multiple involved parties in near real time, cutting through co-ordination inertia to credit points faster. Hoteliers.Guru is empowering hospitality providers, the travel industry and its customers with a more ingenious way of rewarding and using loyalty rewards. The empowerment to customers, mean they can use the value offered by digital coins to trade across different hotel or travel exchanges and therefore open up much broader usage possibilities. The Thai Consumer Travel Portal – Trip dot Gu will pioneer the launch of the Loyalty Reward program. TripGu.com is e-commerce travel platform that connects travelers with genuine (local) tours & activity providers though a point of sale shopping service. Initially Tripgu.com will focus mainly on the domestic market in Thailand but has plans to expand further afield into the broader APAC region. Customers using the Tripgu.com Platform are eligible to receive and earn REWARD Loyalty coins for signing up, sharing and buying products and services. The Loyalty awards given for the purchase of products and services will be in the form of a digital REWARD Coin, whose value can be used during their next purchase, stored as value electronically in a digital wallet or traded on a reciprocal (hospitality or travel) exchange. 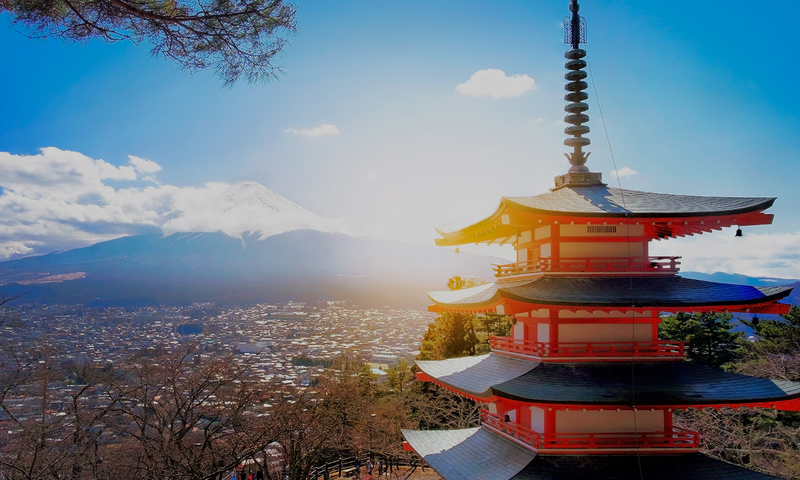 Once successfully implemented to the Tripgu.com network - the loyaltyrewards.io platform will be open to wider deployment with other hospitality and travel merchants in similar related fields. More immediately and closer to home - loyaltyrewards.io program will add value added and enhance services to a range of existing Hoteliers.Guru product platforms such as its On-Line store and Direct Booking Engine. For example – those hotels using the Hoteliers. Guru Direct booking engine will be able to offer their Customers a Loyalty Program that’s based on the REWARD Coin. 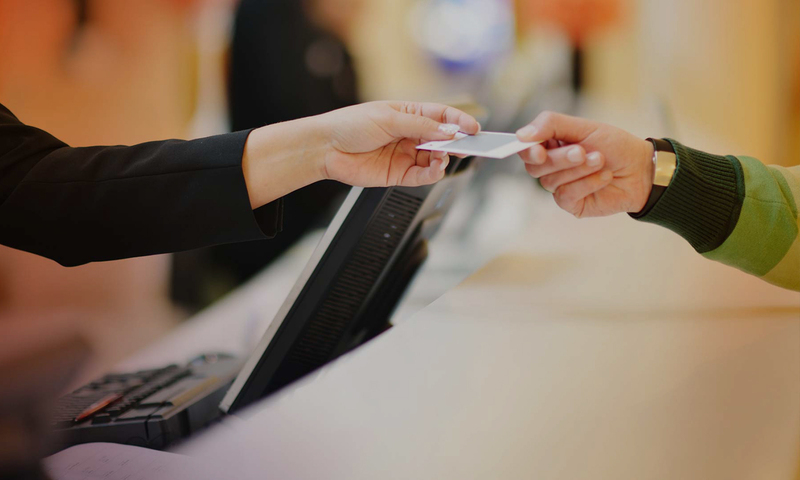 Hotels can issue credit REWARD coins to their customers for purchases, which can be preserved and used or exchanged later with other participating hotels in the Hoteliers.Guru loyaltyrewards.io program.